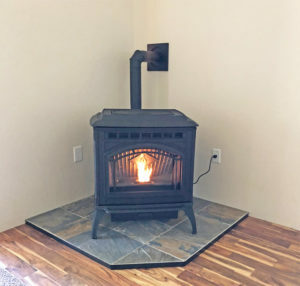 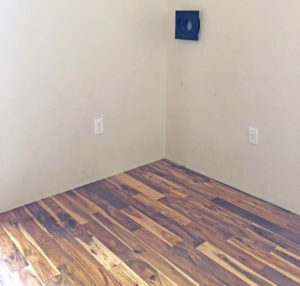 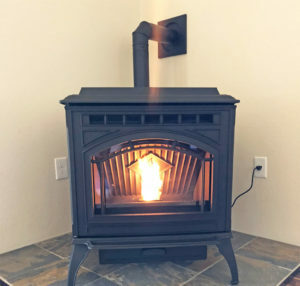 This pellet stove installation was in an Alta, CA home. Using the Efficient Energy (E2) technology, the Trekker Series pellet stoves are the most powerful and efficient pellet stoves ever designed by Quadra-Fire, achieving an 83.2% efficiency rating. Featuring a 7-day wireless programmable wall thermostat, you have full control over 24-hour temperature settings.